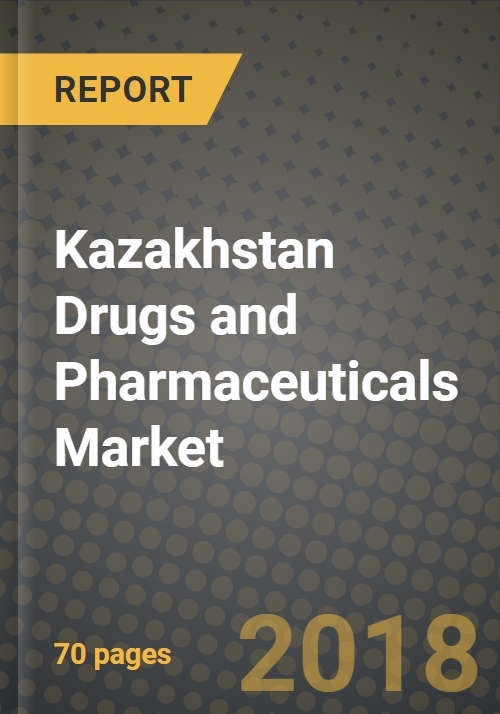 Kazakhstan Drugs and Pharmaceuticals market is expected to witness a strong growth rate in the medium to long term future. Driven by surge in market conditions and technological advancements, the Drugs and Pharmaceuticals has witnessed strong growth in terms of sales. In terms of investment opportunities and product sales, the sector is offering strong growth prospect for both domestic and international companies. New market trends continue to emerge in Kazakhstan Drugs and Pharmaceuticals, in particular, driven by improving economic conditions. Foray of new companies coupled with technological advancements continue to shape new market dynamics. The Drugs and Pharmaceuticals is further segmented by type and in addition to overall market forecast, the report provides forecasts for Drugs and Pharmaceuticals by type. Further, the growth and industry conditions in the Kazakhstan market are assessed in comparison to regional Drugs and Pharmaceuticalss.